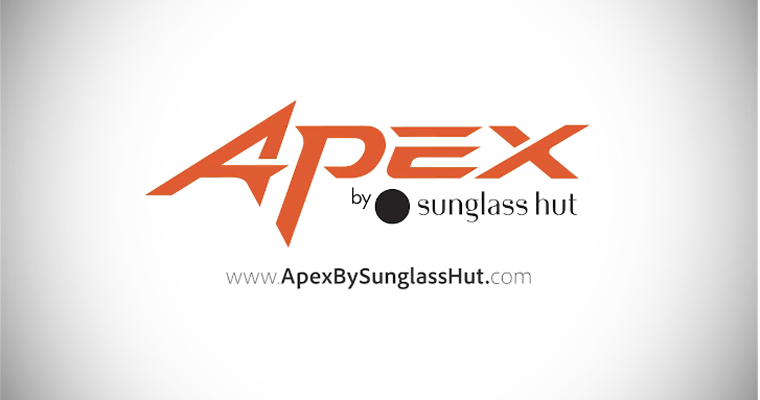 Apex / Oakley / Craig Alexander Store Signing from Manmade Media Studio on Vimeo. 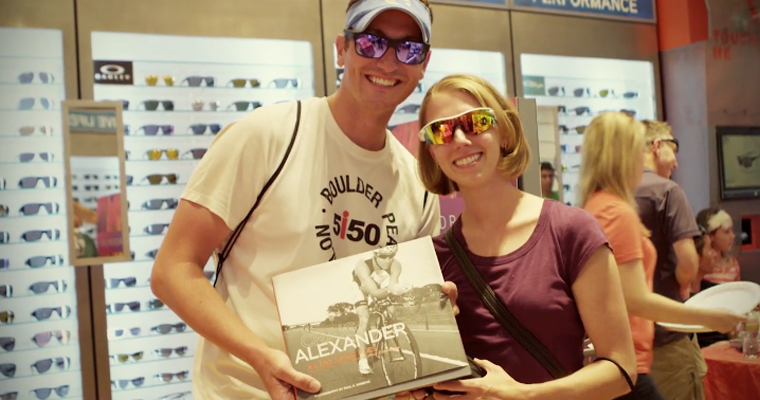 Oakley called us to shoot and spotlight one of their tri-athletes Craig Alexander. We jumped to the opportunity and ran our RED Epic without hesitation! Craig was a good dude to shoot and see interacting with the crowd, so made our job nice and easy. Shoot, edit, produce athlete spotlight video.